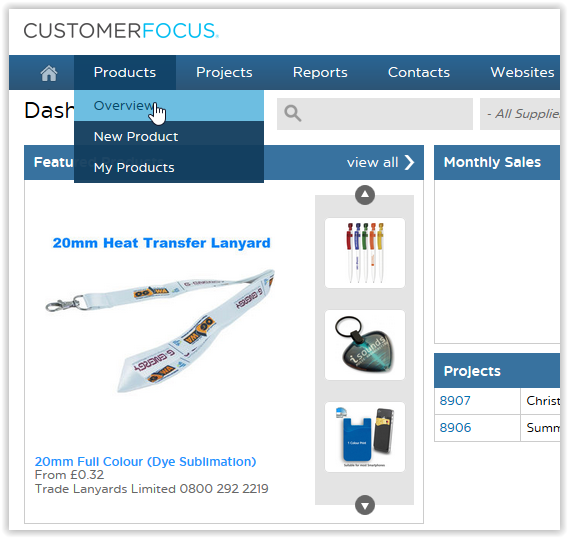 Step 2: Hover over the Products tab and click on "Overview"
Step 3: You will now be able to search for Products in the Product research screen. 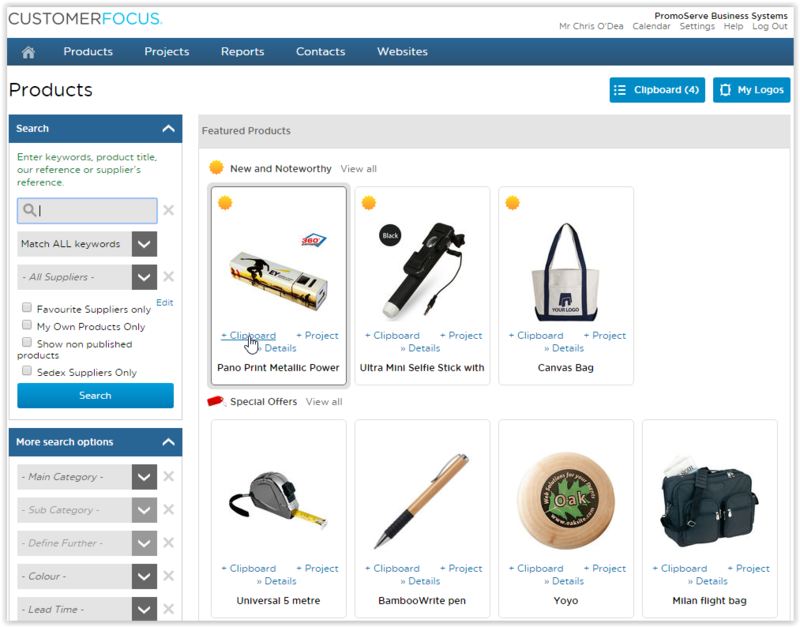 You can add as many products as you want to the clipboard. 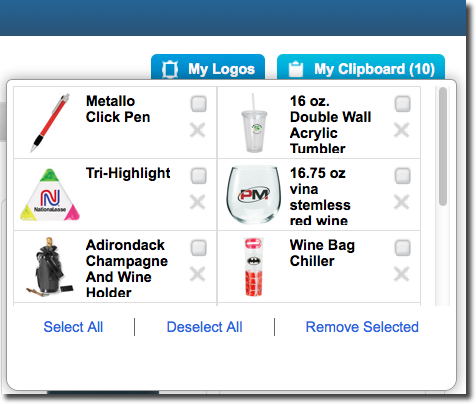 Step 5: The more products you add the more will be stored in the Clipboard at the top right of the screen. Step 6: The product has been stored in the Clipboard. You have now added items to your clipboard.